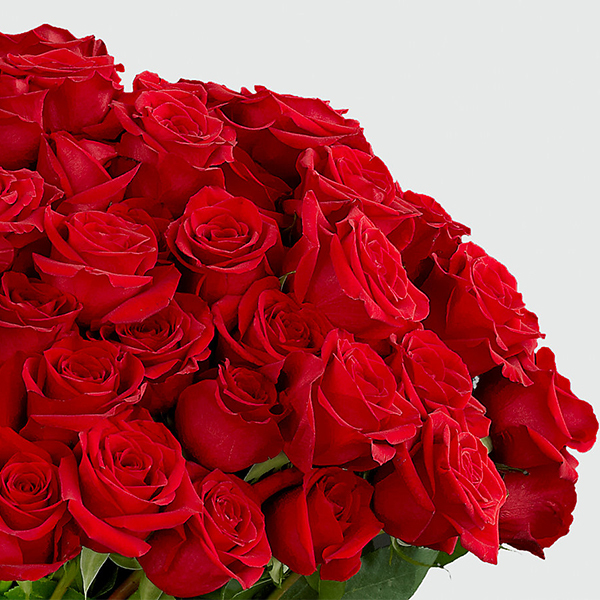 They leave you breathless with every kiss. 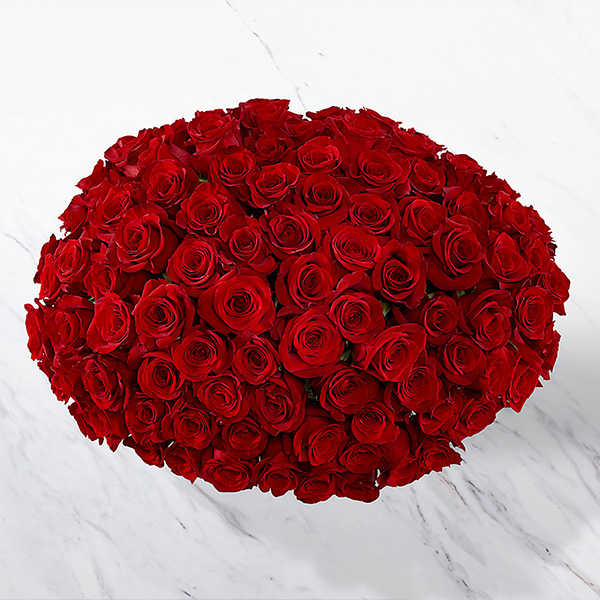 Sweep them off their feet with 24-inch premium long-stemmed red roses. 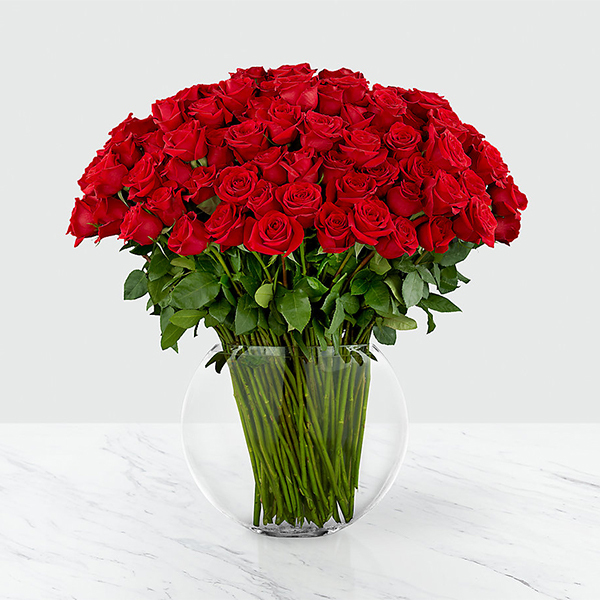 Each stem flaunts the beauty of their beautiful swirling petals, gorgeously situated in a sophisticated clear glass 13-inch pillow vase, to astound and amaze your special someone with the bounty of their timeless elegance.